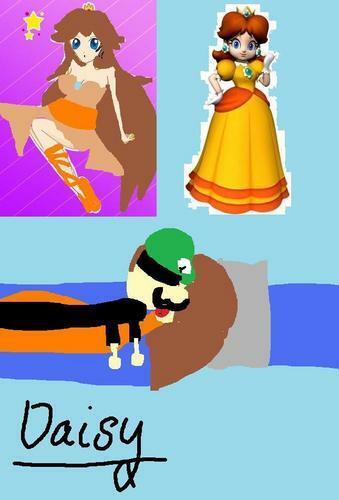 Princess Daisy. Just Daisy. HD Wallpaper and background images in the Princess Peach club tagged: nintendo characters. This was my drawing :P Its CRAPPY! !